Pop-up events give your team an opportunity to earn more points and learn more about health and wellness from professionals. Mark your calendars for these fun events! Talk to your coach or visit the Worksite Wellness website for more information. “Bikes on Rice”: Free, short, slow‐paced bicycle ride around the Lihue area. For details and more information as well as the complete PUPs list, click here. 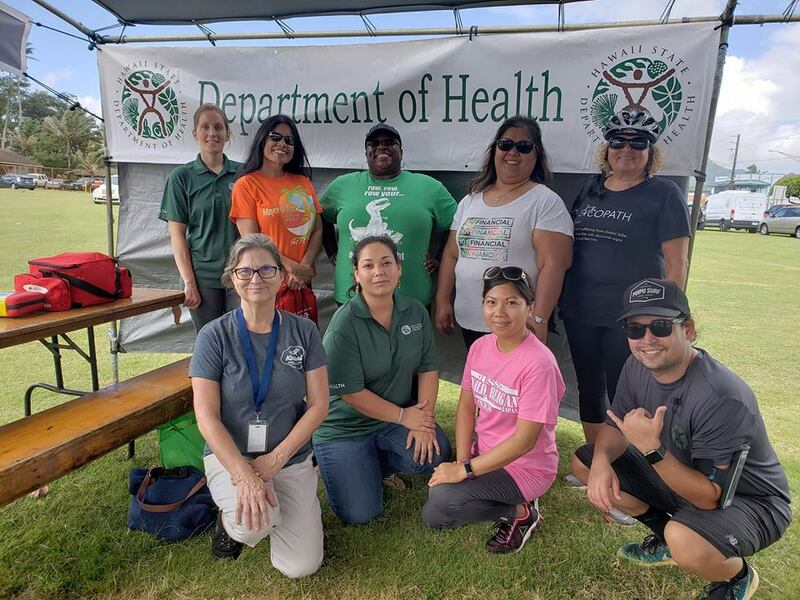 Here’s Team Kaua’i District Health Office having a blast at the Mayor-a-thon! Share your success and connect with other Challenge teams through the “Worksite Wellness Challenge” Facebook Group. Post your photos to be featured in an upcoming challenge newsletter. The following articles can help you and your team learn more about the different Worksite Wellness Challenge categories. Read them all and treat yourself to a fun surprise at end of the newsletter! On June 23, we celebrated 10 years of the Mayor-a-thon. 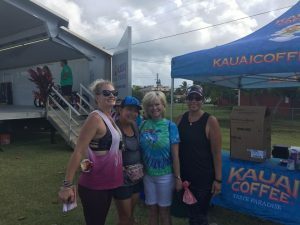 The community came together to bike, walk, run, dance and most importantly have fun! 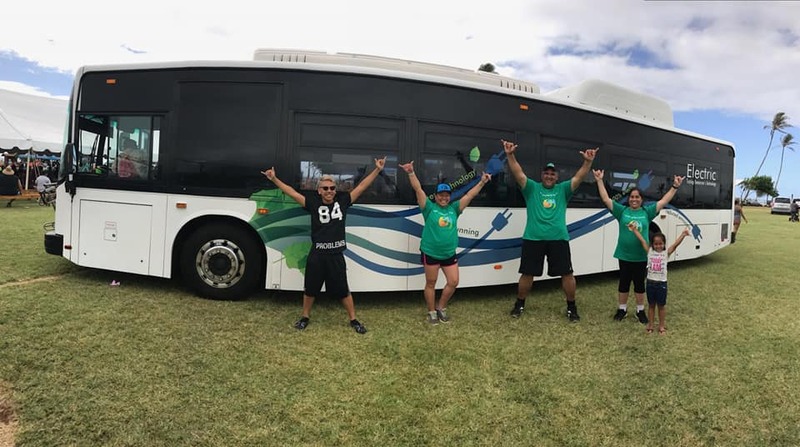 Mahalo to teams Kaua’i Coffee, Courtyard Marriott, YWCA and all the other teams who were there to support this special day. You Made It! Reward Yourself! We know you probably scroll down to watch the awesome videos before you read the newsletter and that’s cool, we get it. 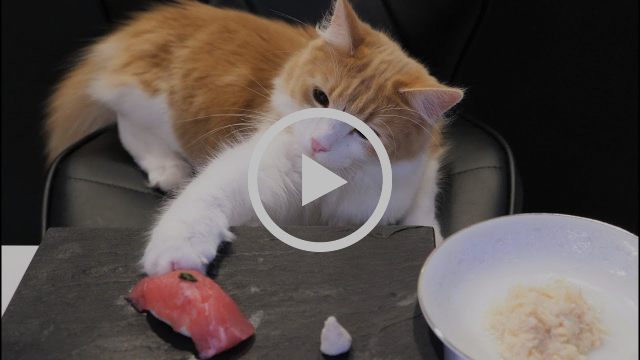 Now here’s a reminder that when you eat sushi, your cat wants some too!